Is Decaf Coffee Good for Your Liver? 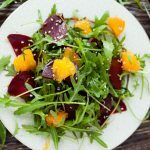 Many complicated liver detox approaches exist, but eating four relatively common foods is a simple and easily accessible way to help the liver process toxins. 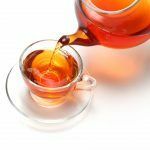 Every branch of natural healthcare seems to have its own perspective on how to help detoxify the liver. 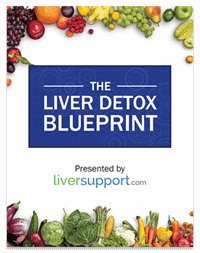 Ranging from juice fasts to herbal supplements to saunas to enemas, there is more than one route for helping the liver eliminate toxins from the body. Although several different approaches can be beneficial to the liver’s well-being, it is easy to overlook the fact that certain everyday foods aid in liver detoxification. 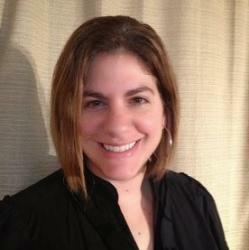 The practice of detoxifying the body to rid it of unhealthy toxins has been around for centuries. Technically, toxins are anything that can potentially harm the body, including waste products that result from normal cell activity, such as ammonia, lactic acid and homocysteine, and human-made toxins that we are exposed to in our environment, food, and water. The liver is the body’s first line of defense against toxins, functioning as a filter in preventing toxic substances from accumulating in the blood stream. Unfortunately, a sluggish liver impairs this organ’s vital cleansing function – causing a backup of toxins, a potentially harmful situation. Apples – Benjamin Franklin likely didn’t realize how accurate he was when his phrase “An apple a day keeps the doctor away” was coined. Apples are one of the top detox foods because it contains fiber, vitamins, minerals and many beneficial phytochemicals such as D-Glucarate, flavonoids and terpenoids – all of which are used in the detox process. 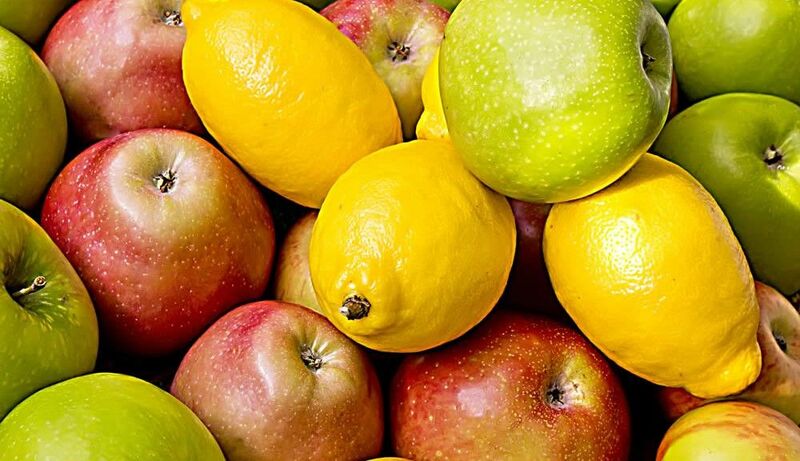 One apple flavonoid, Phlorizidin (phlorizin), helps stimulate bile production, which helps the liver get rid of some toxins through the bile. In addition, apples are also a good source of the soluble fiber pectin, which helps eliminate metals and food additives from the bloodstream. Because conventionally grown apples contain a great deal of pesticide residue, experts suggest consuming only organic apples. Natural Wellness’ UltraNourish contains apple fiber powder and apple pectin powder! Lemons – This common citrus fruit stimulates the release of enzymes and helps convert toxins into a water-soluble form that can be easily excreted from the body. Lemons are rich sources of Vitamin C (ascorbic acid), which stimulates the production of glutathione. Glutathione is the primary antioxidant your liver needs during both phases of detoxification. In addition, Vitamin C helps to thin and decongest bile, enabling the liver to more effectively break down fats. Experts suggest squeezing fresh lemon into a glass of water and drinking it first thing in the morning for the most liver support impact. Read more about lemons and liver health. Seaweed – Also known as sea vegetables, seaweed is an amazing detox food. Besides containing the broadest range of minerals found in any food (10 to 20 times more than in vegetables), the sodium alginate (algin) in seaweeds absorbs toxins from the digestive tract. An element capable of removing radioactive particles and heavy metals from the body, kelp is particularly high in algin. Green seaweed contains chlorophyll, which is a potent detoxifier. Chlorophyll contains special fibers that bind to and remove numerous unwanted substances from our bodies, essentially aiding the liver with its detoxification responsibilities. Natural Wellness’ UltraNourish contains 1,450 mg of a special green food/spirulina blend! Broccoli Sprouts – Broccoli contains valuable phytochemicals that are released when they’re chopped, chewed, fermented, cooked or digested. The substances released are broken down into the sulphorophanes, indole-3-carbinol and D-glucarate, which have a specific effect on detoxification. While broccoli is a good detox food, broccoli sprouts are even better because they contain 20 times more sulfurophane than regular broccoli. Incorporating apples, lemons, sea vegetables and broccoli sprouts into your diet does not take a great deal of effort, but it can have a significant impact on your liver. 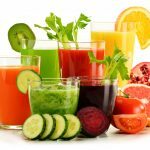 Because they supply your liver with the nutrients it needs for various aspects of detoxification, consuming these four foods ranks among the top strategies for liver detoxification. 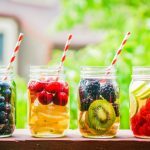 http://altmedicine.about.com/cs/dietarytherapy/a/DetoxBasics.htm, What is a Detox Diet?, Cathy Wong, Retrieved June 5, 2013, about.com, 2013.
http://articles.timesofindia.indiatimes.com/2013-06-01/diet/39674429_1_liver-toxins-body, Detox cleanse: Top 20 detox foods, Renita Tisha Pinto, Retrieved June 5, 2013, Bennett, Coleman & Co. Ltd, 2013.
http://lifewithnature.com/detox-foods/6-sea-vegetables-to-add-to-your-diet/, 6 Sea Vegetables to Add To Your Diet, Retrieved June 7, 2013, lifewithnature.com, 2013.
http://life.gaiam.com/article/liver-detox, Liver Detox, Max Dubinsky, Retrieved June 5, 2013, Gaiam, Inc., 2013.
http://www.doctoroz.com/videos/48-hour-weekend-cleanse, Dr. Oz’s 48-Hour Weekend Cleanse, Retrieved June 9, 2013, Harpo, Inc., 2013.
http://www.goodreads.com/quotes/142166-an-apple-a-day-keeps-the-doctor-away, Benjamin Franklin Quotes, Retrieved June 9, 2013, Goodreads, Inc., 2013.
http://www.healthyhealing.com/herbs-articles-safety/bid/175220/What-Are-Sea-Vegetables, What Are Sea Vegetables?, Linda Page, Retrieved June 7, 2013, healthyhealing.com, 2013.
http://www.huffingtonpost.ca/2011/09/01/top-ten-detoxifying-foods_n_933388.html, Top 10 Detoxifying Foods, Dr. John Dempster, Retrieved June 7, 2013, TheHuffingtonPost.com, Inc., 2013.
http://www.livestrong.com/article/523028-is-lemon-water-good-for-the-liver/, Is Lemon Water Good for the Liver?, Kay Uzoma, Retrieved June 9, 2013, Demand Media, Inc., 2013.
http://www.naturalnews.com/035307_detox_liver_rejuvenation.html, Ten Tips for a Spring Detox to Rejuvenate Your Liver, Paul Fassa, Retrieved June 5, 2013, Natural News Network, 2013.